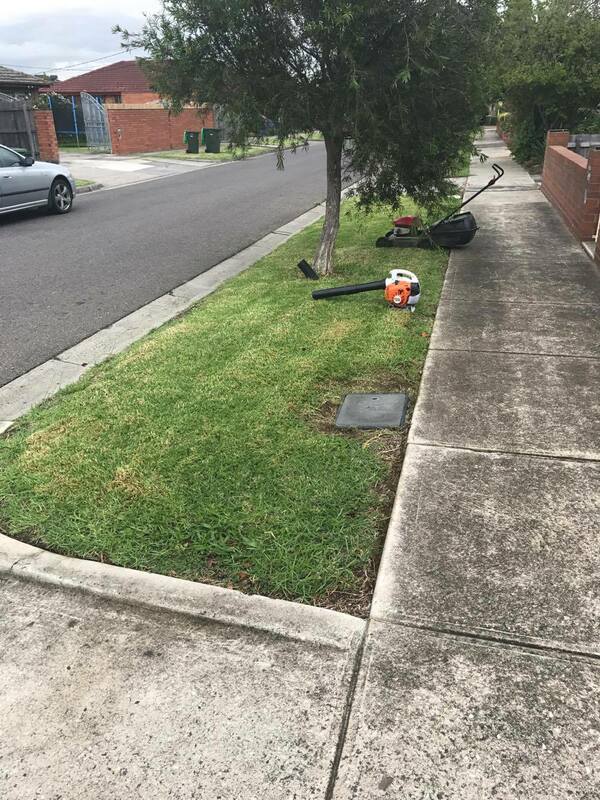 Lawn mowing, whipper snipping, garden clean up, weeding, tree trimming, hedge trimming, pruning and more. 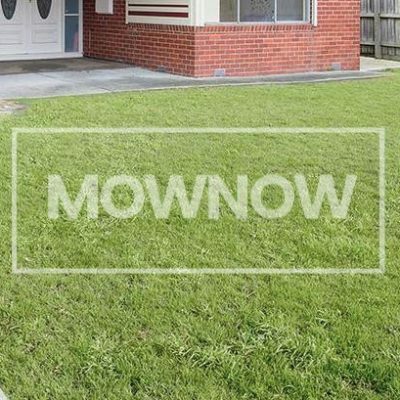 MOW NOW takes care of your lawn mowing for an effort-free garden. You shouldn’t spend your weekend lawn mowing. 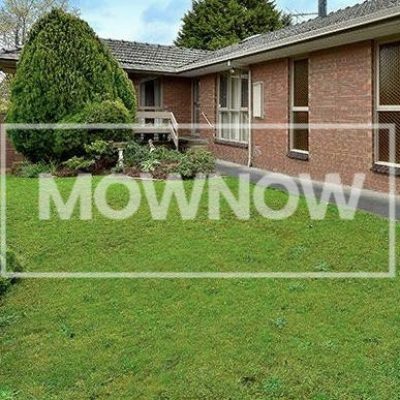 MOW NOW is committed to giving our clients the pleasure of an effort-free lawn. 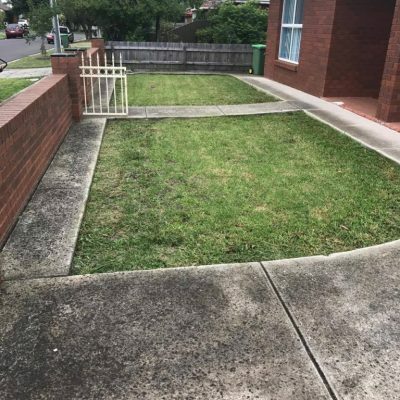 We can also handle other gardening requests including weeding, weed spraying, fertilising, trimming, garden clean up, and lawn laying! 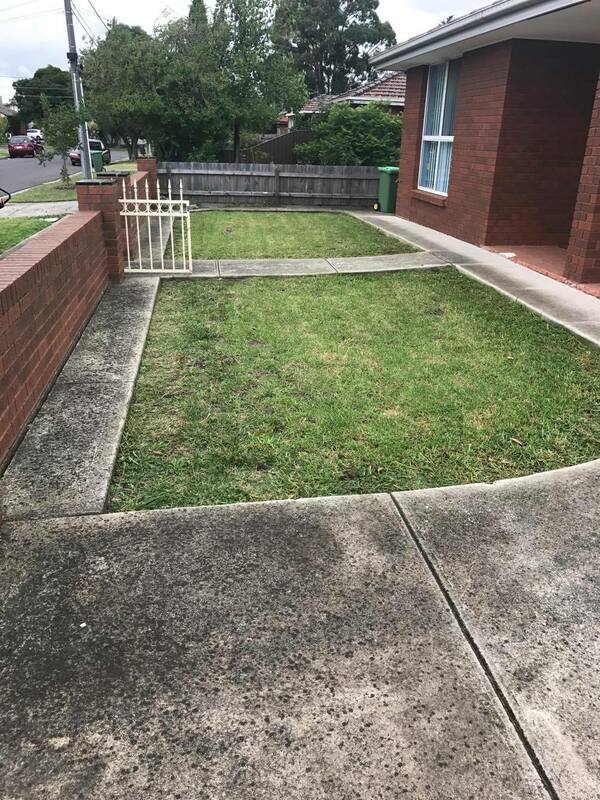 Tired of seeing overgrown grass? 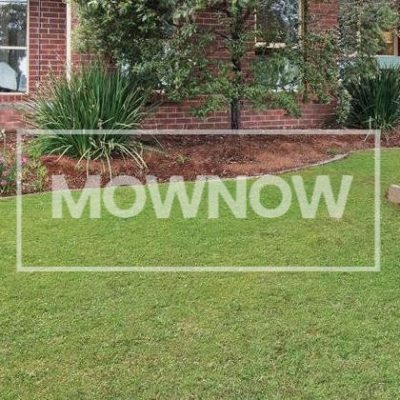 Our experienced team of Gardeners provide customised affordable Lawn Care Services and Lawn Cutting Services with razor sharp cutting equipment to deliver a clean and healthy lawn. 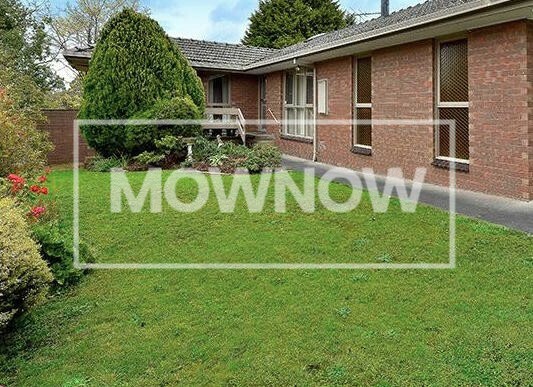 With our highly competitive lawn mowing rates, our clients use us regularly to maintain their lawn. 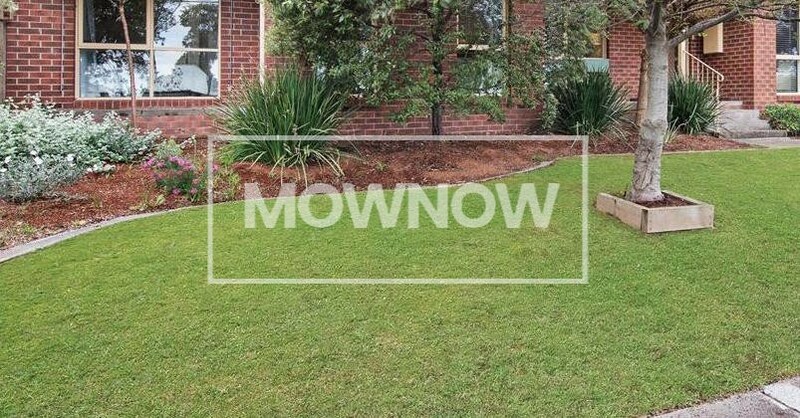 Our professional lawn maintenance services save you time for other activities. 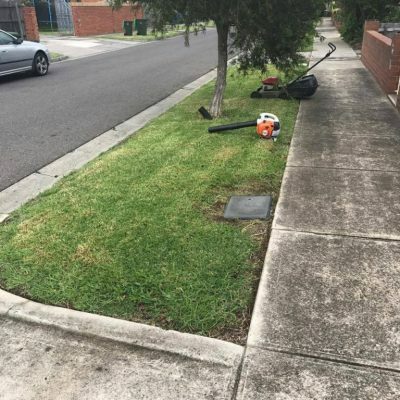 Our lawn mowing and garden maintenance services are available across all Melbourne and Sydney suburbs.